Queensland’s $56 billion resource industry is outperforming other states in exploration activity, and is continuing to reap the benefits of high commodity prices and a continued boost in exports and jobs. 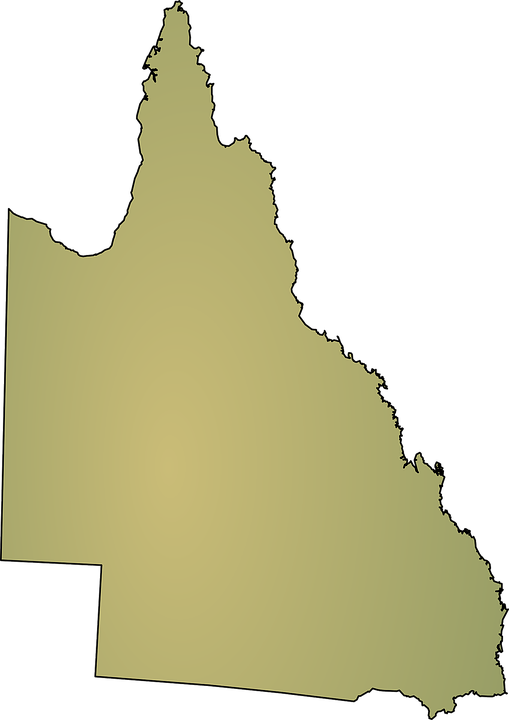 “Investment in Queensland minerals exploration has increased by an impressive 36 per cent to $266.6 million in 12 months and 6 per cent since December 2017,’’ Dr Lynham said. “While the news has been good nationally (with a 25 per cent increase) Queensland is outperforming the national average of exploration expenditure and in fact beating it by 11 per cent. “In addition to our strong investment climate, Queensland’s boost in minerals exploration expenditure has come from strong growth in exploration for copper (up 65 per cent), gold (up 22 per cent) and coal (up 21 per cent) over the 12 months to March 2018. “Our petroleum exploration expenditure also is up 40 per cent on the previous 12 months, to $175 million and we continue to be the destination of choice for petroleum exploration in Australia. “All evidence points to Queensland’s exploration windfall continuing to increase in coming quarters as global oil prices improve and gas producers continue to drill to ensure long-term gas for both domestic consumers and LNG exports,” he said. Dr Lynham said the Palaszczuk Government continues to initiate a range of – clearly successful – measures to promote exploration activities. “Our land release program, pre-competitive geoscience initiatives and financial incentives are important factors supporting the exploration in Queensland and these compliment the high commodity prices making our state ripe for investment,” he said.